In this study of the Presbyterian Church (U.S.A.), Louis Weeks examines the present state of the denomination and how congregations can grow in faith through the current time of transition in the church. 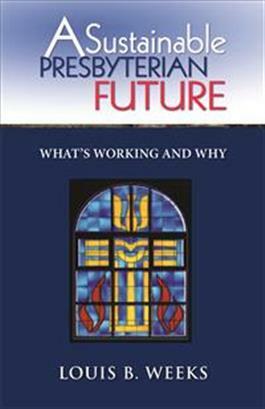 He considers markers of Presbyterian identity, new ways of connecting and faith development, and defining qualities of the church. Recognizing that many congregations are changing in different ways, Weeks includes case studies of congregations and interviews with leaders of local congregations and denominational leaders to explore aspects of Presbyterian faith and life that are viable and necessary for the future.